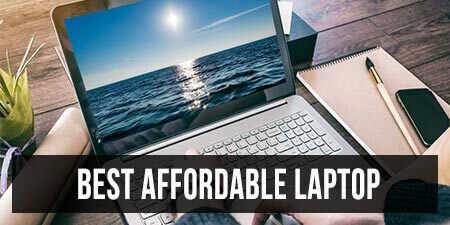 Many of you were waiting for a new 15 inch Zenbook, the kind of laptop that could stand proud next to the Apple Macbook Pro or the Dell XPS 15, while packing fast hardware and selling for a bit less than those. The newly announced Asus Zenbook NX500 and GX500 come to meet those expectations. This will be available later in 2014 (by Q3 or early Q4) and I’m pretty sure we’ll get to reviews them properly by then. Stay close. 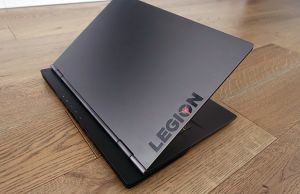 For now though, we’ll have a look at these laptops’ impressive spec sheet and we’ll have some early impressions and hand-ons below, so you’ll know if these Zenbooks are the laptops you might want to get this year or not. 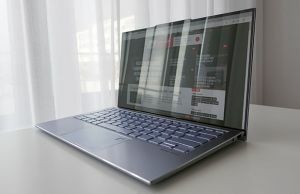 BTW, the NX500 comes to replace another interesting and popular device, the Zenbook UX51VZ that I reviewed in 2012, a sleek 15 inch laptop that packed fast hardware. The new version promises even faster processors and graphics, plus more features than the older unit. The GX500 is an even more powerful version of the NX500, with a few aesthetic changes, but the two share most of the design traits and specs. Update: My initial impressions on the NX500 are available in this post and you can find the full-review over here. 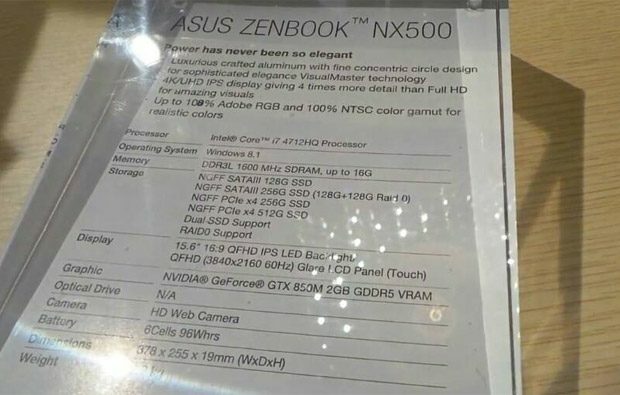 From what I know right now, the Asus Zenbook GX500 shares its specs with the NX500, but it’s going to get a faster Nvidia GTX 860M graphics chip. Update: My complete review of the Zenbook NX500 is available over here and you should definitely check it out. The video review is also posted below. Details are scarce on the NX500 right now and there are no reviews that I could cite here. However, we do have a few first impressions videos and posts from the launch event at Computex. This article on Engadget talks about the design and build quality, the speakers flanking the keyboard and the display, which promises stunning colors, covering 108% of the Adobe RGB gamut. 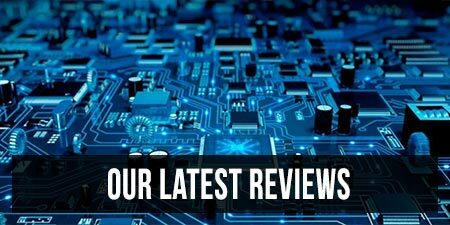 And there’s also this thread on the Notebookreview Forums, where you should find the latest scoops and news on the NX500. 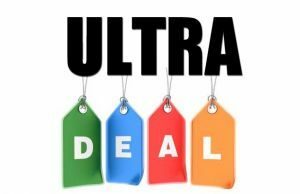 The guys at NotebookItalia are expecting the laptop to be released in Q4 this year, around Christmas, with prices of 2000 euros or so. Not sure if these are official numbers of just their speculations. The pricing seems right, but the release date not so much. We’ll probably have some Broadwell laptops announced, if not available by then, and this Haswell equipped NX500 won’t be able to compete, hardware wise. Thus, Asus needs to have it on shelves faster, by this summer I’d say, if they want us to consider it. Tweakers.net claims a September release with prices starting at $1899, which sounds more realistic. 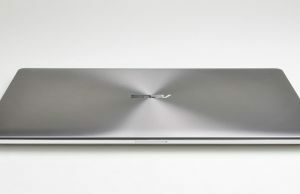 Hardware wise, the Zenbook UX500 is going to be beastly. It will take up to 16 GB of RAM, so I reckon it will have two memory slots and hopefully the DIMMs are not going to be soldered. Asus also pushes a vast array of storage options, with dual SSD combos and RAID support. The Intel Core i7-4712HQ processor is actually a slightly snipped version of the Core i7-4700HQ, more efficient (37W tdp, vs 47) and running at a slightly lower frequency (2.3 GHz, vs 2.4 GHz). The Nvidia GT 850M will deliver good gaming performance, although it’s mostly mainstream graphics chip. Most titles should run fine in 19 x 10 resolutions with medium details, but if you want to run all the latest games on Ultra, you’ll probably want more. 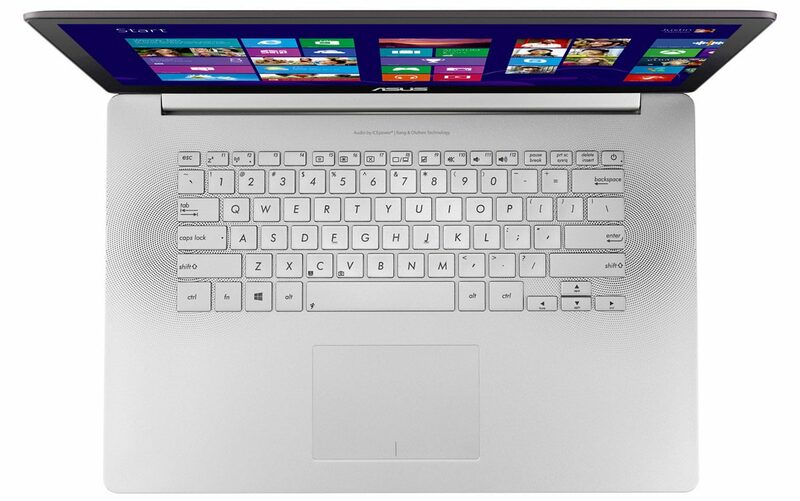 Or you could look at the Zenbook GX500, with the Nvidia GTX 860M graphics. All in all, these specs don’t sound bad at all for a 19 mm thick laptop. And given how the CPU and the Maxwell graphics are, at least in theory, more efficient than their older counterparts, the NX500 should run cooler and longer than Haswell/Fermi existing configurations. The 96 Wh battery is definitely huge and should easily push this Zenbook for 5+ hours of daily use, probably more. The high-resolution screen will definitely have a big impact on battery life, but even so, I’m confident the NX500 won’t disappoint. After all, the UX303LN, with its more modest hardware of course, is able of squeezing 5 hours of life out of a 48 Wh battery. 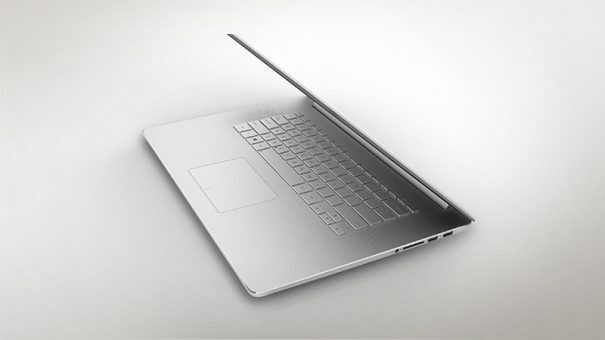 Design wise, this 15 inch Zenbook looks a lot like we’ve been used to from Asus’s ultrabooks. It packs an aluminum unibody and the concentric circles pattern on the hood. There’s a decent set of ports around the sides, with 3 USBs, mini-DisplayPort and full-size HDMI, plus a card reader and a headphone/mic jack. 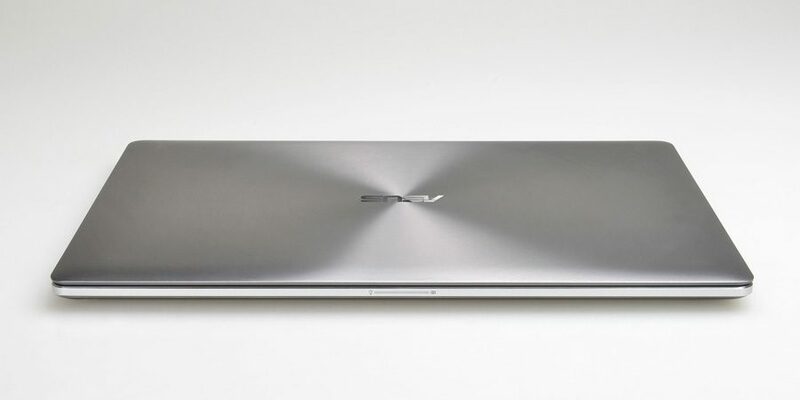 There’s no subwoofer connector, so the NX500 will not come with the external subwoofer we’ve seen on the UX51 and the other N series Asus laptops. The sound quality should be good though, as there are two large speakers flanking the keyboard, behind those punctured grills. We’ll see. 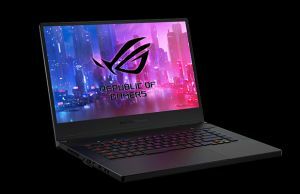 The Zenbook GX500 is built around the same design lines, but ditches the silver casing for a black one with some tints of red, which to be frank is better suited for a potential gaming ultrabook. The keyboard seems to be inherited from the 13 inch Zenbooks, with a similar layout and the On/Off switch integrated as the top-tight button. I’d expect shallow travel and decent feedback, but the gray keys on a gray background are definitely not very appealing, aesthetically. The trackpad also seems similar to what I saw on other recent Zenbooks. Last but not least, the screen is a toss-up. On one side, the high resolution panel promises stunningly sharp content and excellent colors and viewing angles. On the other though, you’ll end up dealing with Windows 8’s scaling issues, which might prove annoying. And the 4K resolution is an overkill if you plan on using this machine for games, but hopefully Asus will also offer a FHD non-glare display option as well, which will probably appeal to at least some of you. 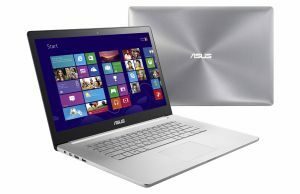 All in all, from what we know right now, the Asus Zenbook NX500 and the GX500 paint themselves as a some interesting laptops. 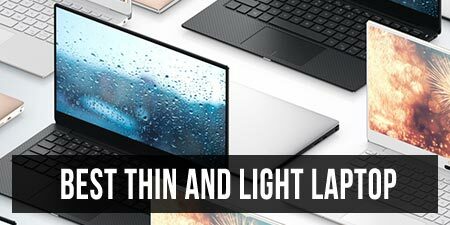 The sleek bodies and the solid features should put them on your list if you’re after a premium 15 incher and the Dell XPS 15, the HP TouchSmart 15 or the Retina Macbook Air don’t sound the rights bell for you. I will however hold my final judgement for a future review, as there are plenty of things that could break this unit. Temperatures under load, keyboard and trackpad performance, the screen quality, wi-fi reliability and everyday-use battery life are just some of the aspects only a detailed test can shed light on. Hopefully, I’ll have a review unit soon and I’ll be able to tell you a lot more on these Zenbooks. Update: My detailed review of the Zenbook NX500 is available over here. Till then, let me know what do you think about the Asus Zenbook NX500 and the Zenbook GX500 in the comments section below and feel free to leave your questions as well, I’ll be around to reply. The graphics is GTX not GT! There is a world of difference. OOOHHH… promise me that you will review this. I have a feeling that it will be quite expensive… I think they really need an option with a 1080p display. Also, might you review the 15 inch version o the transformer book flip? I really want a 15 inch multimedia notebook. HI Ken. I plan on reviewing it. As for the 15 inch Flip, both the TP500 and the TP550 reviews should be available in the site in a week or so. I’m a bit skeptical that this will hit the stores in August. I’d say more like Q4 2014. But we’ll see. 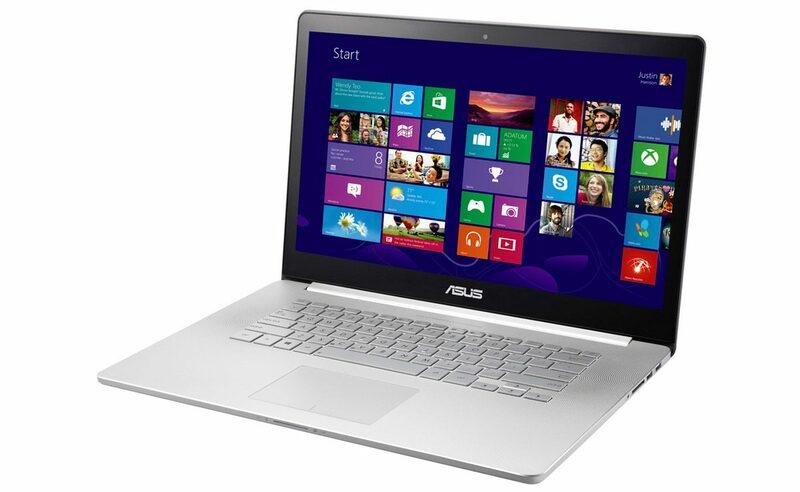 When will the ASUS NX500 Ultrabook be available for purchase??? Hi Andrei. 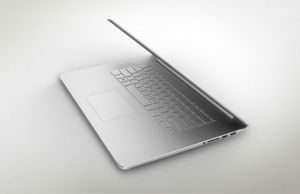 i recently saw a new HP Envy laptop (not sure if it’s classed as an ultrabook). It has almost the same specs as the NX500, minus the 4k screen of course. Mind taking a look at it and tell me what you think? Seems pretty solid but the battery life will be the deal breaker. Could you be more specific? What’s the exact name of that Envy? It’s a refresh of the Envy 15-JXXX. 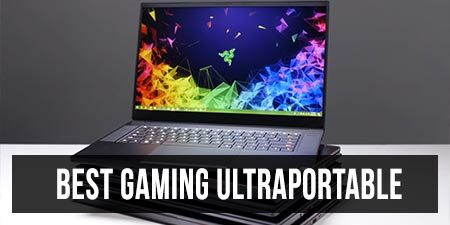 I just called Asus to find out where I can purchase this and they cannot give me a date when it will be available, where to buy it, or a price point. Have you heard a release date? not, not for the moment. we might know a bit more after tomorrow though when Asus will have a press conference. Any word on a release date and/or price yet?